David Tavcar is an Industrial Design student working in the fields of furniture and product design as well as installation and illustration. Tavcar is currently studying Industrial Design at the University of Applied Arts Vienna and Architecture at the Academy of Fine Arts Vienna. His works have already been shown several times in museums, including a BIO 50 installation at MOMA Ljubljana (SI), the Stoffwechsel exhibition (2014) at MAK, Vienna, the Wiener Souvenir exhibition at the Wien Museum (2014) and a digital design installation at the MuseumsQuartier in Vienna (2013). 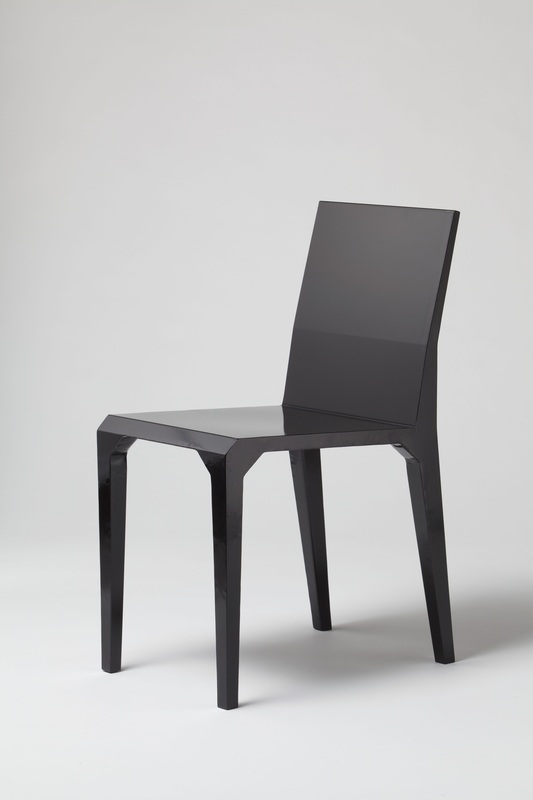 The Alchemy seaters family consists of ultra-light chairs made of 0.3mm thick sheet steel, polyurethane foam and car paint. 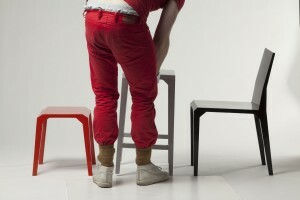 The chairs are an innovation in industrial production; the surface of the chairs is made before the chairs. The chairs are made from laser cut metal sheets into a uniform size and then finished with car paint. 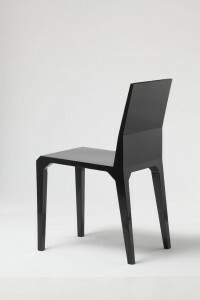 Following that, the interior is filled with polyurethane foam through the legs of the chair. This process enables the construction of ultra light metal chairs that otherwise would not be possible.